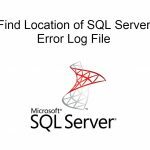 Single Item Recovery is a powerful feature in Exchange 2010 that essentially allows you to recover individual items without having to restore from a point-in-time backup. Additionally, Single Item Recovery is part of Exchange 2010’s Native Data Protection concept, whereby you can use features found within Exchange to protect mailbox data without the need to rely on Volume Shadow Copy Service (VSS) backups. 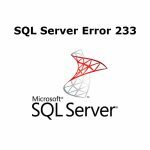 The default retention period for single item recovery is the same as retention period configured per database. In my environment this value is set to 14 days that is an item can be recovered in 14 days after the deletion. 1. Single Item Recovery Requirements. In order to recover an item the administrator must have significant access rights to Exchange Environment. Single Item Recovery allows a compliance officer to perform a discovery search and find the offending item. Specifically, the compliance officer’s user account needs to be a member of the Discovery Management role group. In addition the Admin Account that will be used to recover must have Full Access permission to Discovery Search Mailbox. 2. Single Item Recovery Procedure. 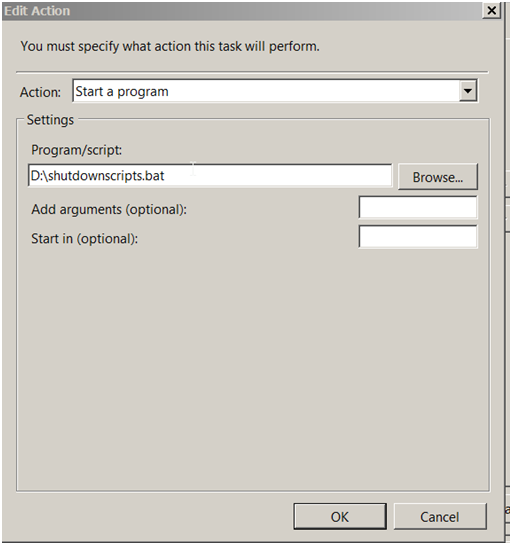 Admin account used for restore have to Launch OWA and navigate to the Exchange Control Panel. 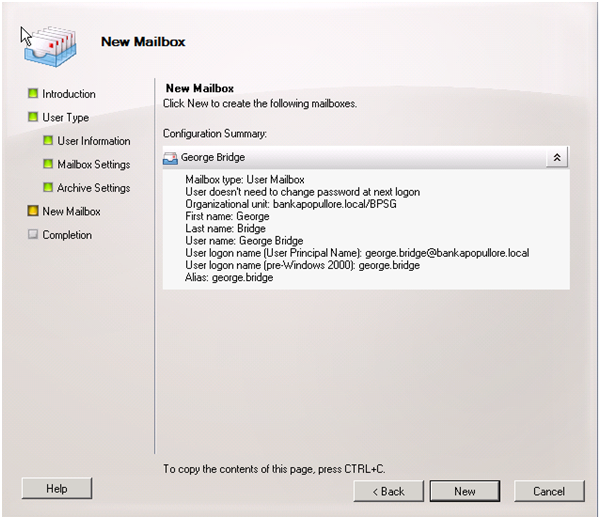 In the resulting screen, select the Mail Control tab which will reveal the Discovery option. Here it is possible to perform multi-mailbox searches. 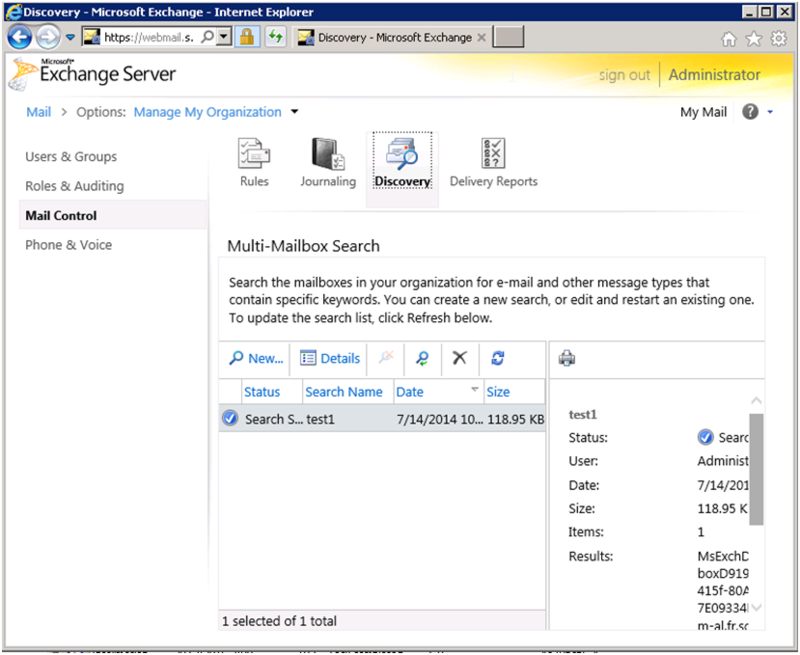 Use the Multi-mailbox search window to define the most details search criteria you can. The search results must be stored in Discovery Search Mailbox. After the search is completed the admin account have to open the discovery search mailbox using Outlook or Web mail. 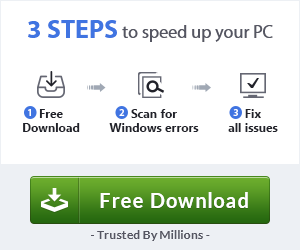 Note: The decision in step 7 is made between the administrator and the user based on user preferences.